The survey found that there is a clear generational gap, with young people (aged between 16 and 29) being far more likely than those over 60 to resell electronics such as TVs, iPads and Kindles. Websites such as eBay, Gumtree and Facebook Marketplace are the favoured places for resale. 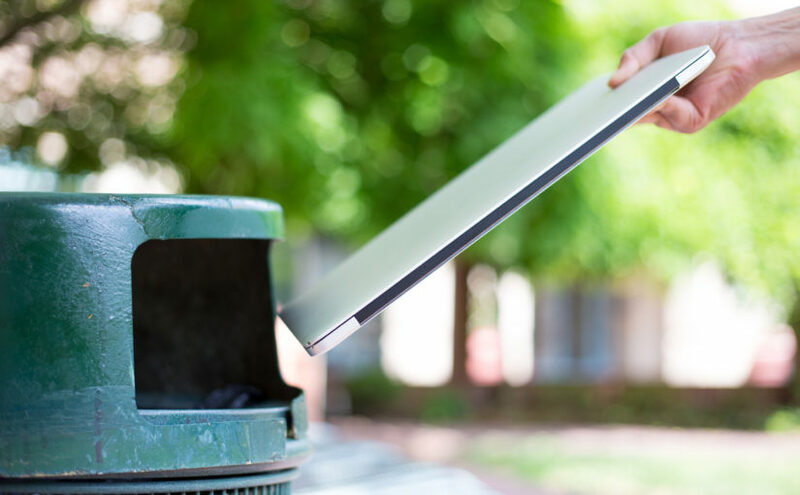 Only this month, it was revealed that the UK has fallen short of its 2018 WEEE recycling target —the 2018 target of 537,065 tonnes was missed by around 44,500 tonnes, and the 2019 target is higher still. To provide some context, the 2017 targets were missed by around 100,000 tonnes, also. The REPIC survey has brought some understanding to the 2018 UK WEEE recycling figures however, with it now being known that items are probably being sold to others and reused rather than being sent to landfill. Defra’s WEEE recycling collection target for 2019 is set to 550,132 tonnes, which would involve a 12 per cent increase on 2018’s collections. 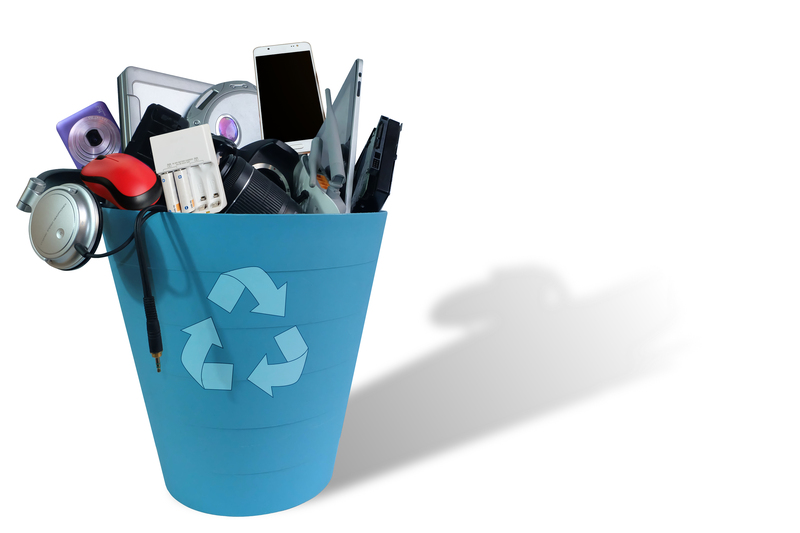 However, it seems that the way WEEE recycling is measured needs to be updated to encompass all positive environmental actions taken regarding electronic waste. Currently, the recycling figures look bad, when people are actually reusing items — which is better than recycling as it is postponing it!